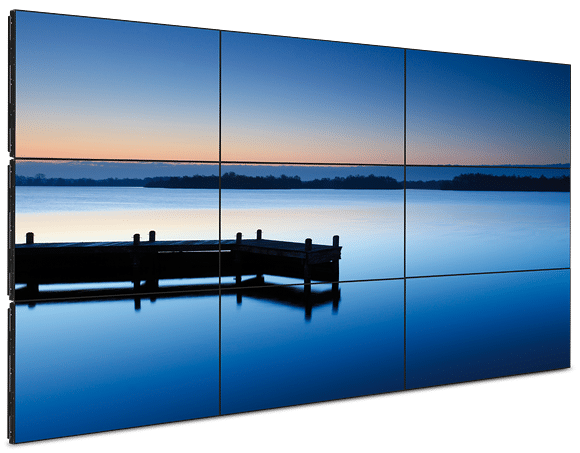 A video wall consists of multiple displays tiled together to form one large screen. The displays can either be a matrix of LCD’s or LED panel based. Video walls allow brand managers to create a unique and customized experience in any environment.